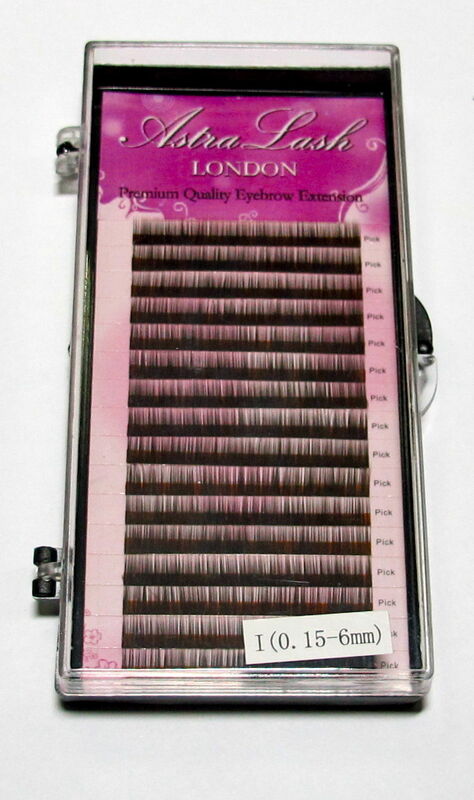 Good Quality Mink Semi Permanent Eye Brow Extension are soft and glossy, very similar to real mink hair. Soft and lightweight. 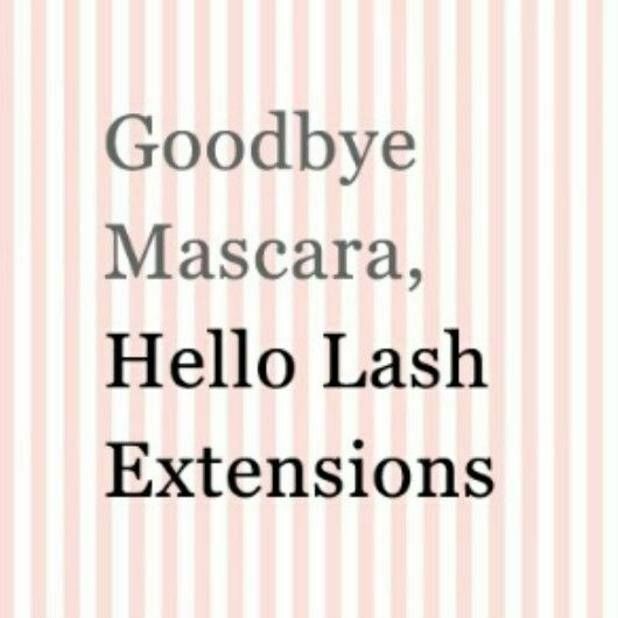 These Eye Brow Extension are on strip and each strip can be removed for application and stuck on your hand for easy use or eyelashes can be taken from strip in the box.